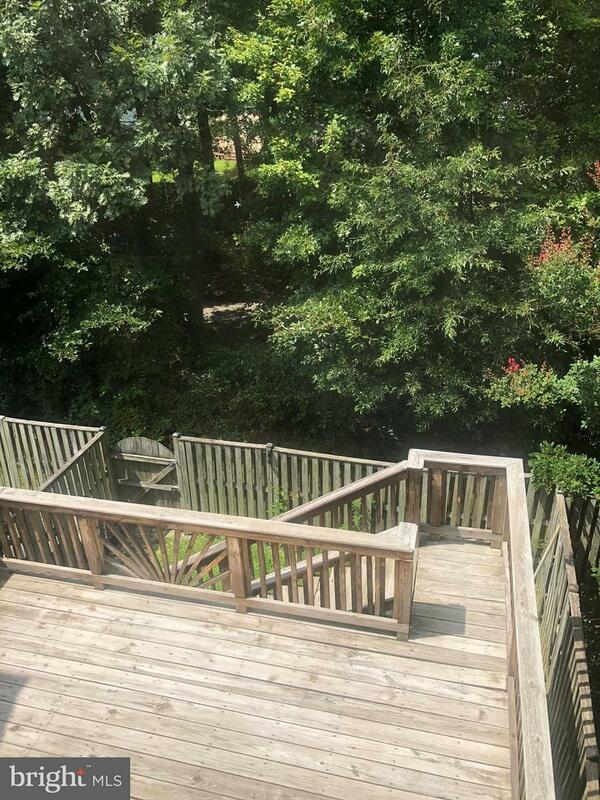 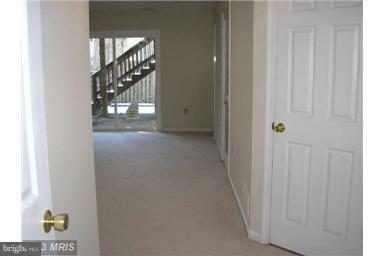 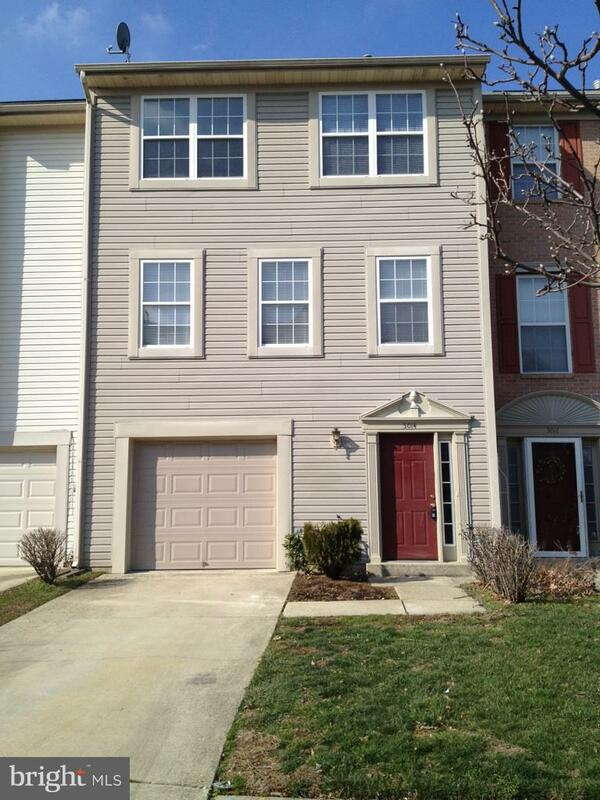 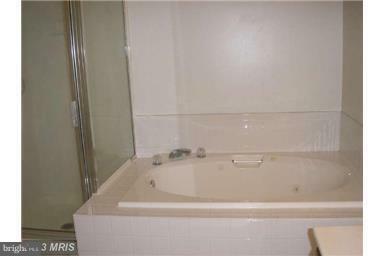 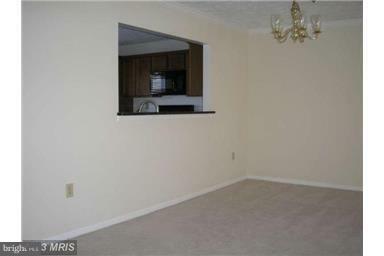 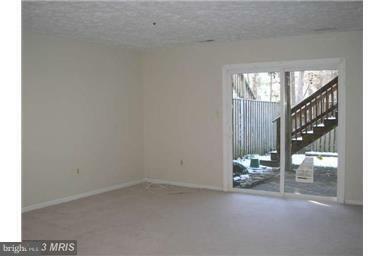 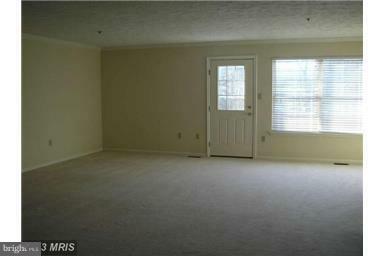 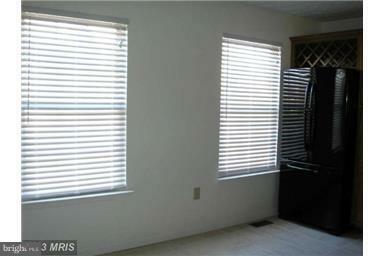 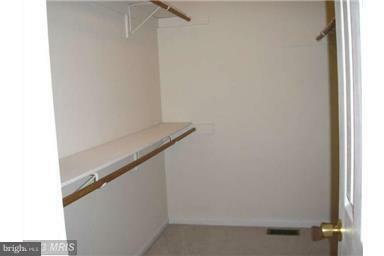 Spacious townhouse, granite counter tops, MBR-BA Full, large master closet, deck, patio, community pool, tot lots. 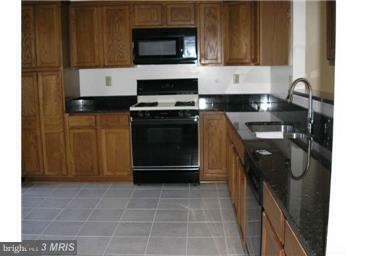 Convenient to shopping, transportation, restaurants, downtown DC, military bases. 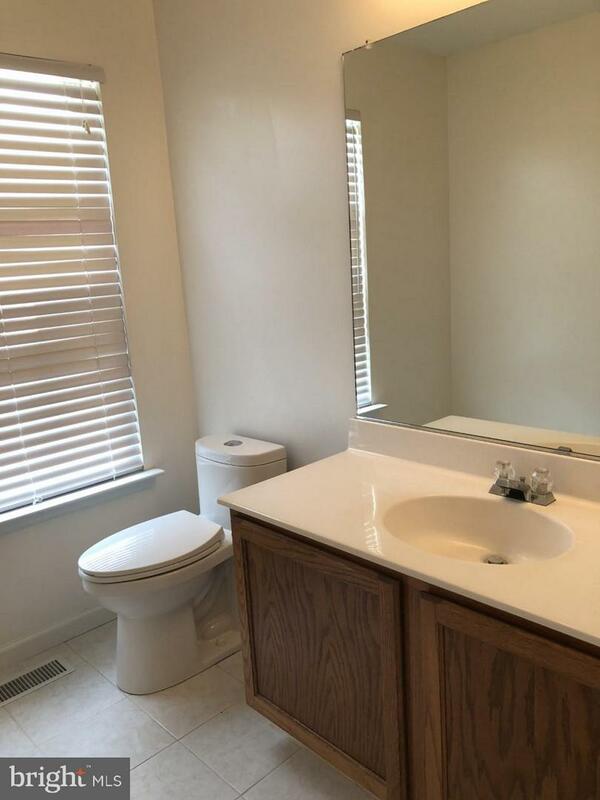 Shows well. 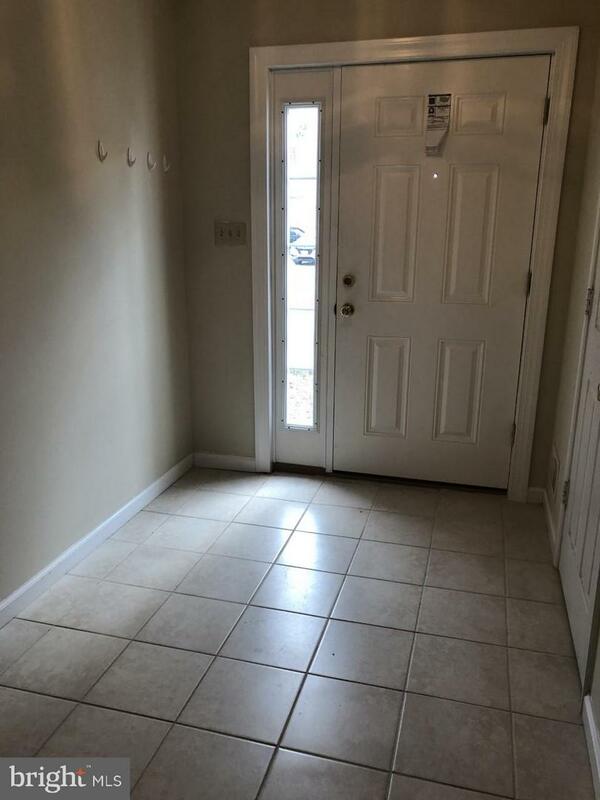 Reasonably good credit is required.